Instead of trying to pronounce the name of this island, one should steer to the canal dividing islands Hvar and Korčula and drop the anchor in one of its beautiful bays. According to the British author Charles Arnold, who described some 200 of the most beautiful Mediterranean islands in his handbook The Mediterranean Islands, Šćedro is the most peaceful of them all. Its surface amounts to not more than 8 km2. Its two bays on the north shore played an important role in the history of seamanship. Deep bays Lovište (Porat) and Monastir offered protection to early seafarers so generously that the whole island got its name after ancient Slavic adjective štedri, meaning generous. Additionally, the precedent battle for Adriatic took place in the waters of Šćedro, where Cesar’s fleet defeated Pompeius’s in the year 47 B.C. 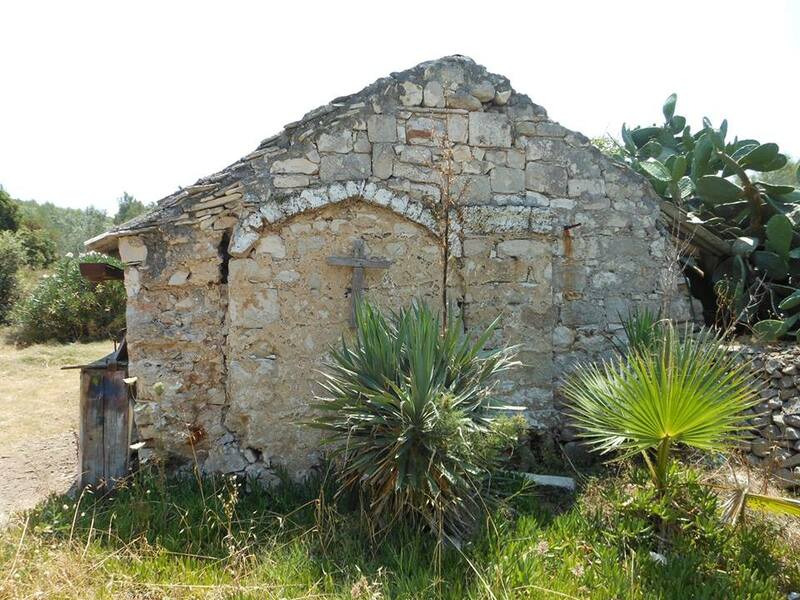 Furthermore, the Illyria dolmen and remains of Dominican monastery along with the church dedicated to St. Mary the Generous from 1456 prove the rich history of this tiny island. 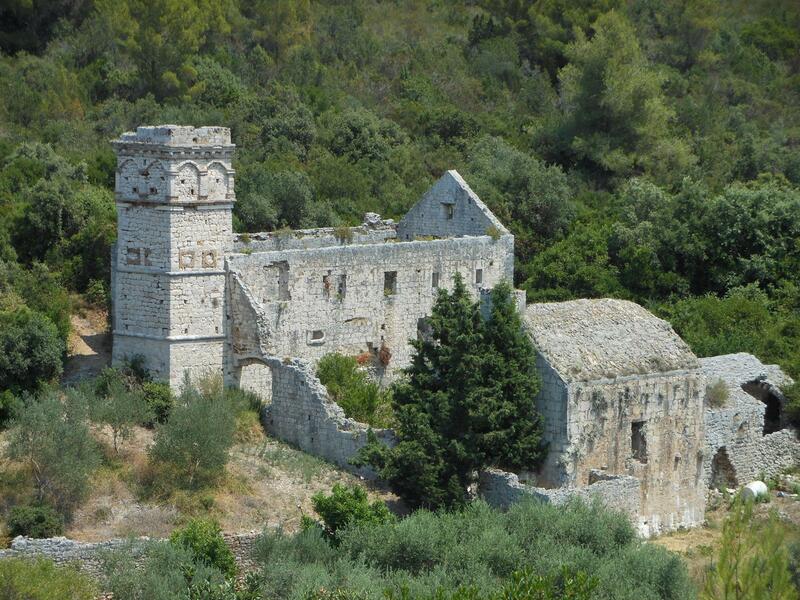 The monastery was abandoned at the end of 18th century due to pirates’ attacks. Nowadays, the island abounds with forests and fields rich with autochthonous Mediterranean pine trees and herbs. There is a wing of the army aircraft from the World War II on the south side of the island while the hull of that aircraft lies deeper in the sea. Sailors prefer to drop the anchor in one of Šćedro’s pleasant bays. The most popular are Lovište (Porat) and Monastir mentioned earlier. The Lovište bay is divided in three branches and is protected from all winds except for northerlies, especially bura. Each of two branches to the right, as you approach, is equipped with some buoys belonging to three restaurants located in the bay – Rato grill, Kod Ive and Porat grill. The use of the buoys is free of charge in case that you visit the restaurant and have a meal. The same system is used in the neighboring bay Monastir, where only one restaurant operates during the season. 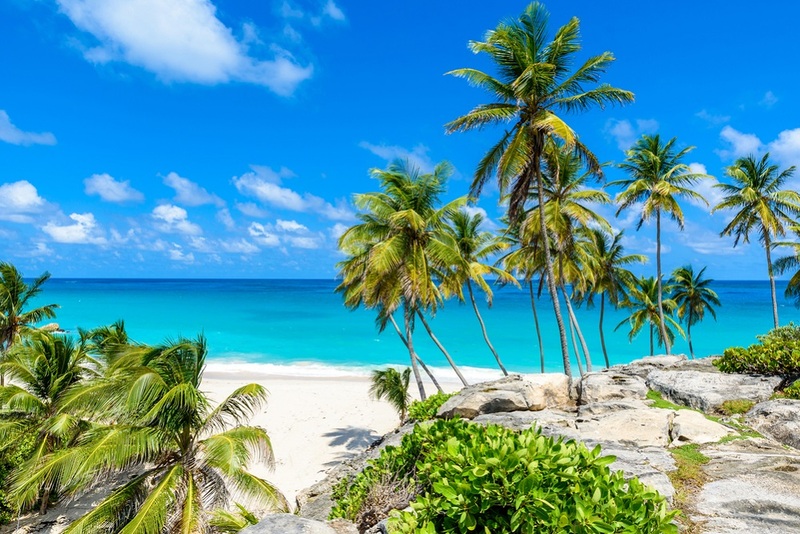 A beautiful beach in the Tufera bay on the NW side of the island attracts numerous yachtsmen but it is not recommended to stay overnight there. Porteruša bay on the south shore of the island is well protected from northerly winds but should be avoided when southerly winds appear. Friends of Šćedro are organized within the organization Prijatelji otoka Šćedro (Friends of the island). Members of the society take care of Šćedro’s coast and beaches, footpaths which connect the islands most interesting locations, historical remains and natural heritage. You can become a member and support the association by visiting their page at www.prijatelji-otoka-scedro.hr. Feel free to visit Šćedro on your way from Hvar to Korčula or vice versa and enjoy the symphony of crickets and the sound of wind and waves. Supreme tranquility is emphasized by the fact that only five people live here all year round. 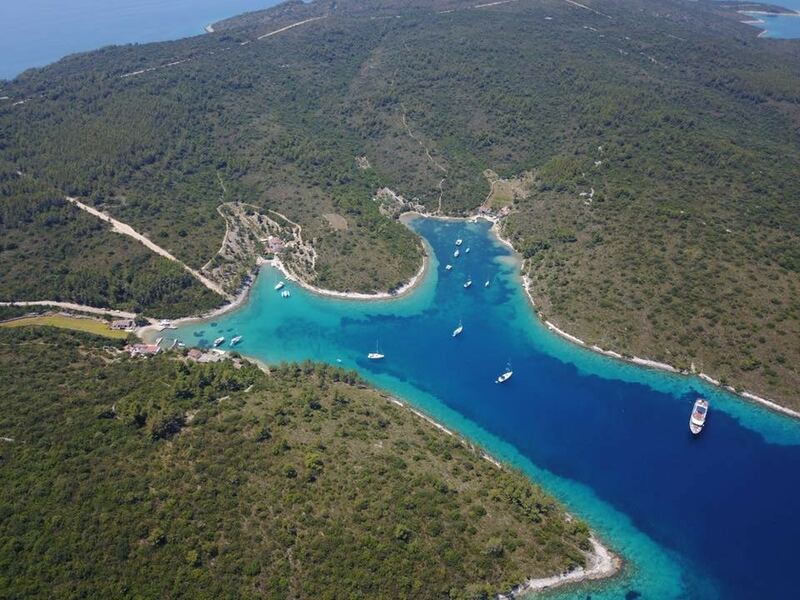 Visit our page A Yacht Charter Split and see what else you can discover sailing in Hvar area. 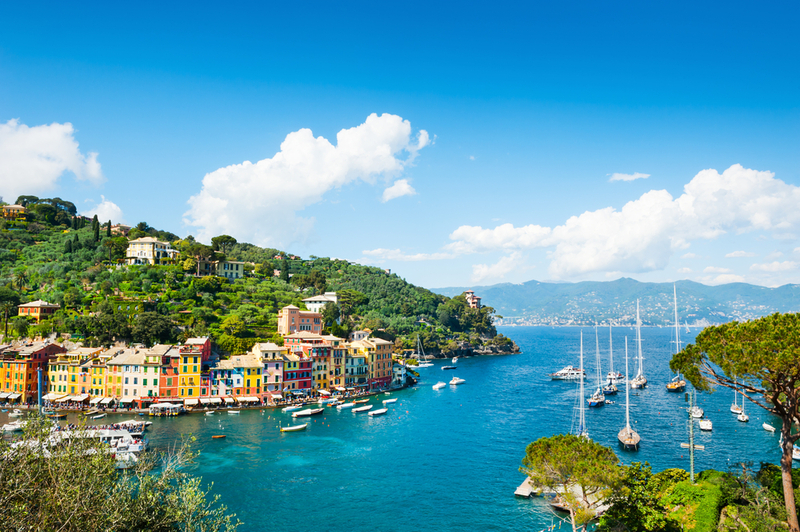 You can find out what to do and where to eat, party or sail.